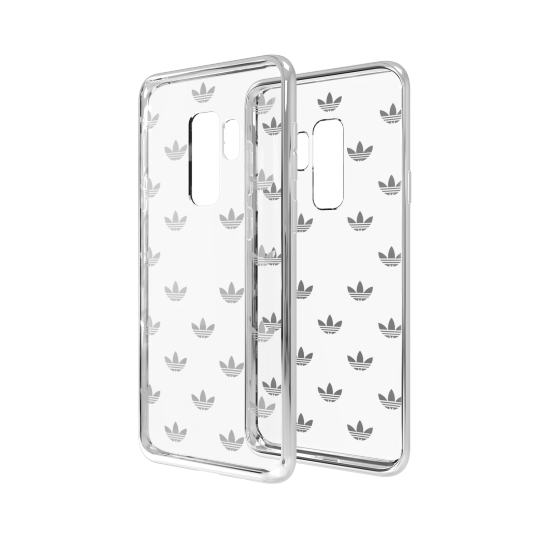 This adidas Originals phone case helps protect your phone from impact and wear and tear. 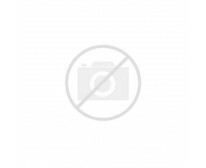 It's made of ultralight TPU for optimal protection of your device. It features an allover Trefoil print for a stylish look.